Good to Know: If you are already registered, please click here to login or you may also click here to reset your password if you forget it. PASSWORD: we will salt and encrypt it with SHA. Running some background process, please wait..
You are now registering for the A’ Design Award & Competition. By registration, you are going to create an account which you can use to submit multiple designs (there is no need to create a new account each time unless your are a PR Agency; in this case you should create a new account for each client). After registration, you should confirm your account and login. Once you login, you will access to the A’ Design Award Control Panel. 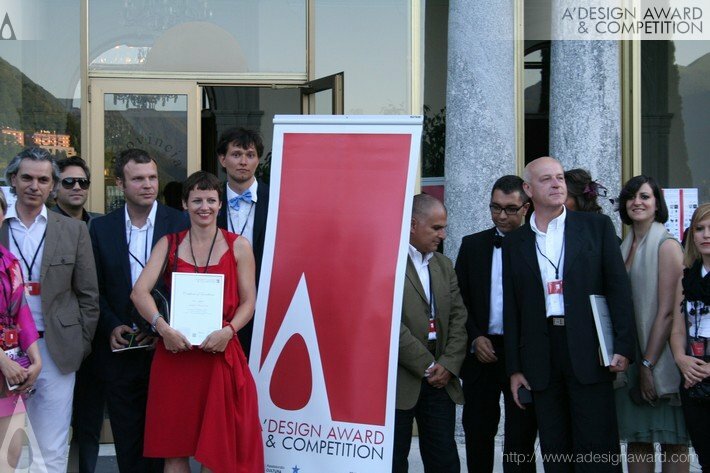 From the A’ Design Award Control Panel, you will be able to upload and nominate designs for the competition. To upload designs, login and click on the “Upload Designs” link at A’ Design Award Control Panel. To “Nominate Designs”, please login, and click on the “Nominate Designs” link at A’ Design Award Control Panel. To learn more, simply register above and login. If you are already registered, click here to login.